Fun Fact: I plan on having nine kids. Another Fun Fact: I don't want a single one of them riding horses because I plan on being rich but not that rich. That being said, it'd be nice to have them dress the part, and Mini Britches makes it easier to do just that. 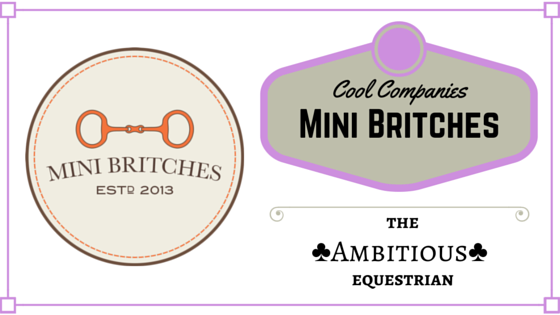 Mini Britches is an equestrian themed apparel company specializing in clothing for babies and toddlers. 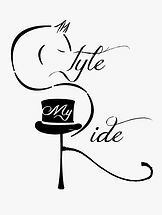 Their current line of clothing feature English riding style prints in white, orange, and pink. If I'm being honest, I've never seen a onesie with elbow patches, but now that I have, I'm convinced that it's the greatest thing in the world. 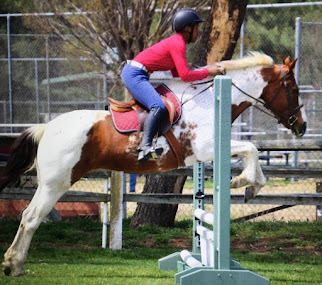 Take a look at these sweet little pants too; they're literal mini breeches. Look at the little plaid knee patch. Just imagine a tiny baby on a cute lil' pony wearing these with those super tiny paddock boots and a polo shirt. Even if you don't like kids, it's an adorable thing to picture. If you ride horses but don't have children, get a couple of these for a friend or family member with a newer child. Gotta get those new leadliners while they're young. All images are from the Mini Britches Facebook page.